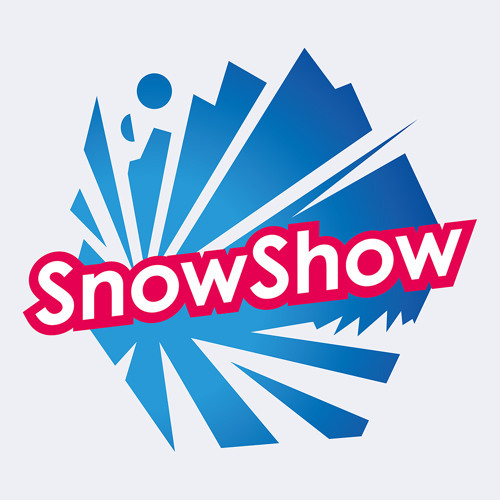 SnowShow Mixtape vol. 5 OUT NOW! >> Follow us on WWW.SOUNDCLOUD.COM/SNOWSHOW >> Alps. People. Music.